LMC produce patient guide brochures tailored to suit individual private hospitals. 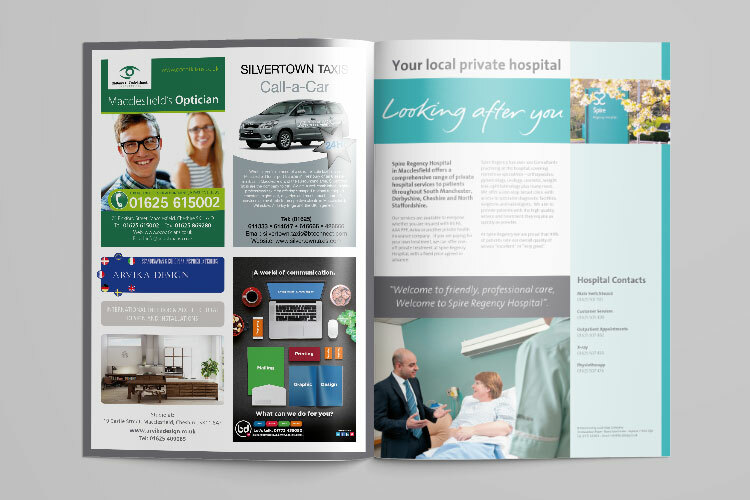 LMC produce patient guide brochures tailored to suit individual private hospitals. These brochures are a very high quality publication, A4 in size and printed in full colour throughout. Its contents include important information regarding the range of services provided at the hospital including initial consultation, diagnosis, surgical & cosmetic procedures and aftercare. These brochures are a very high quality publication, A4 in size and printed in full colour throughout. 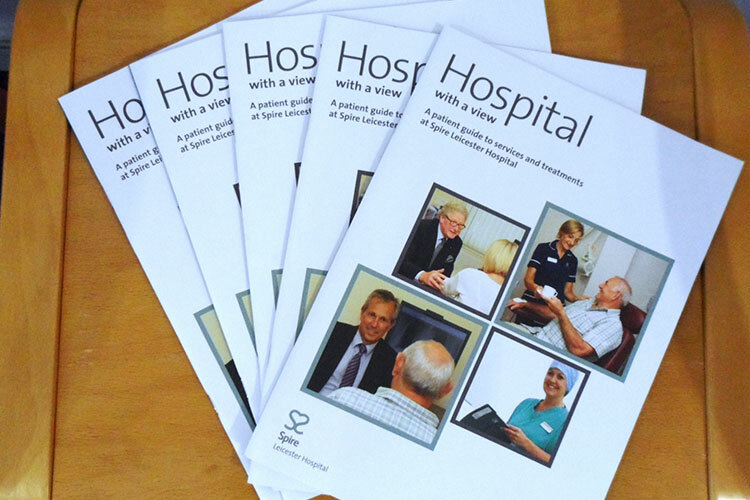 Its contents include important information regarding the range of services provided at the hospital including initial consultation, diagnosis, surgical & cosmetic procedures and aftercare.